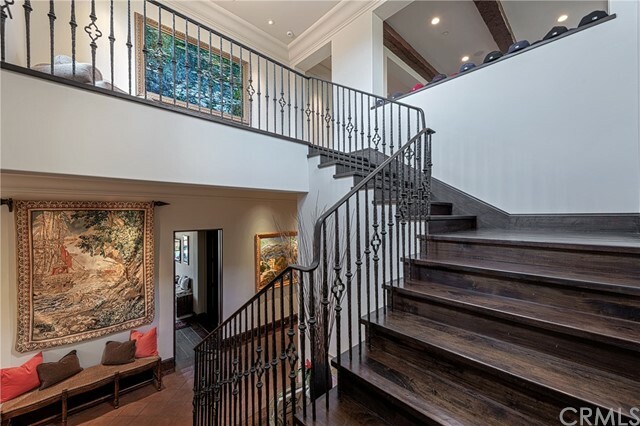 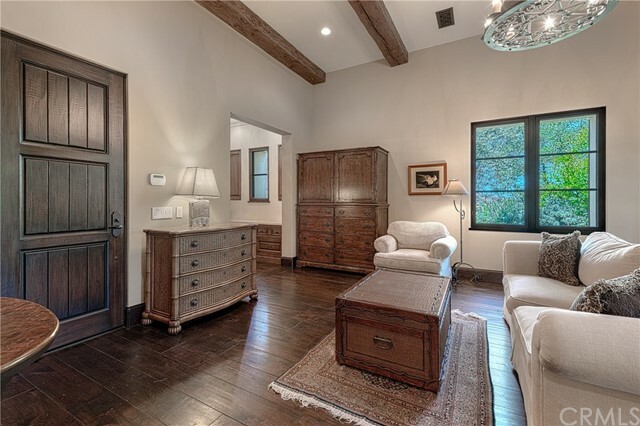 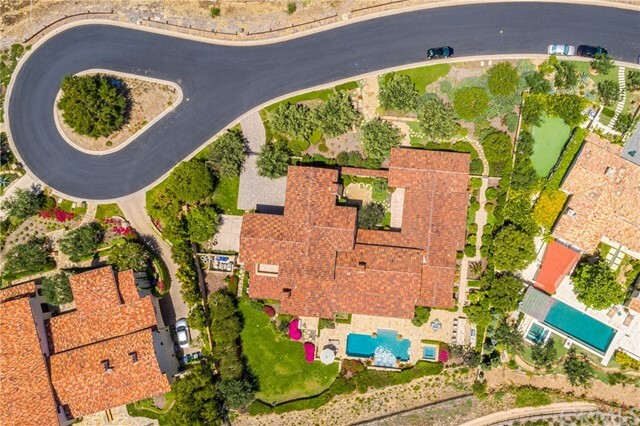 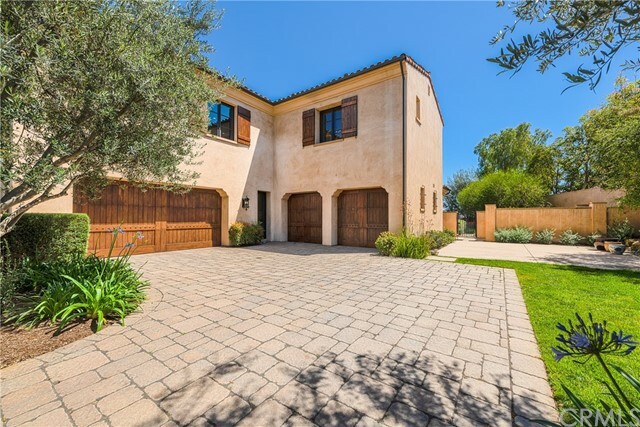 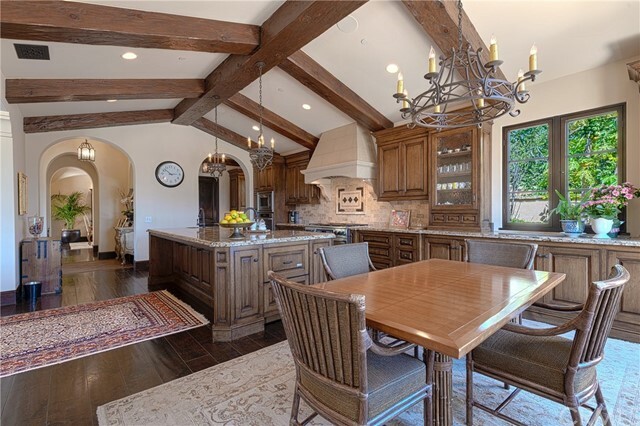 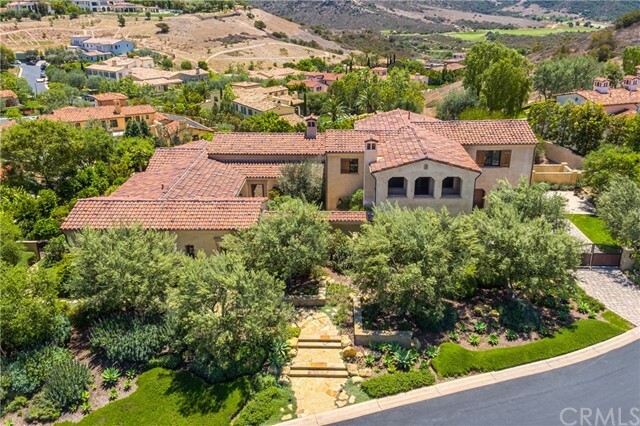 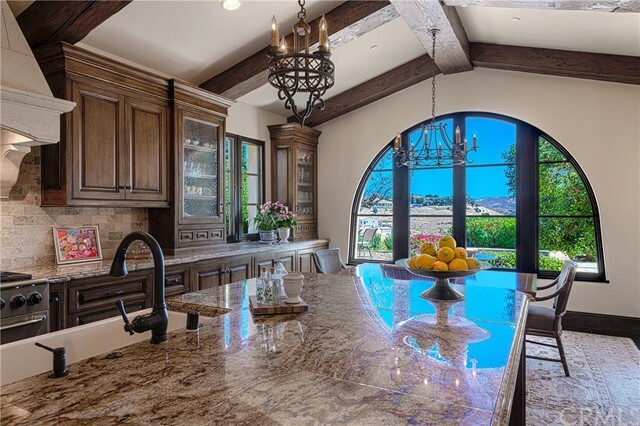 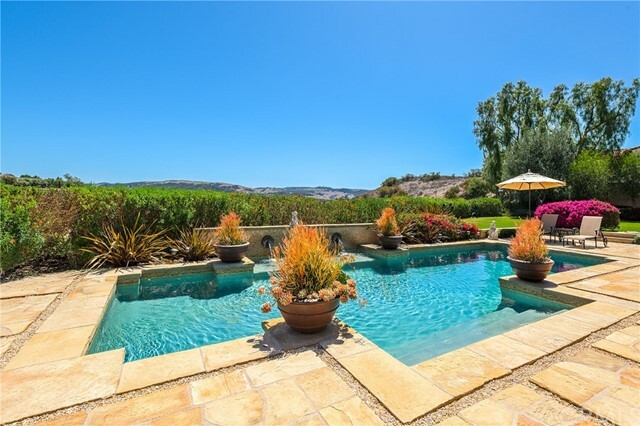 Unparalleled Shady Canyon estate strategically located on a rare single loaded cul-de-sac street of only 5 total homes. 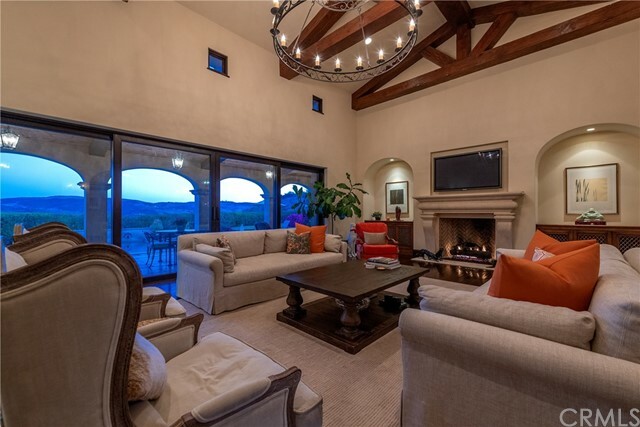 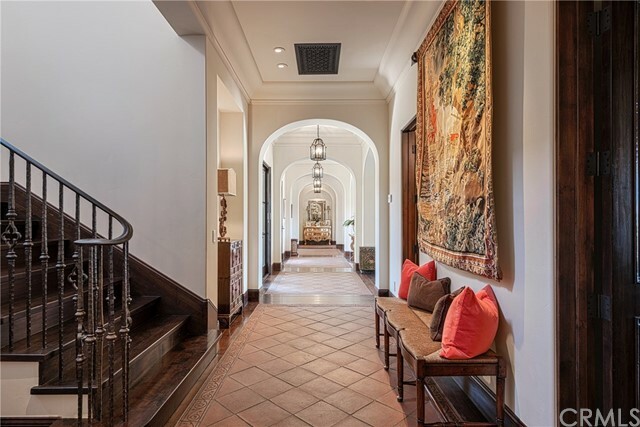 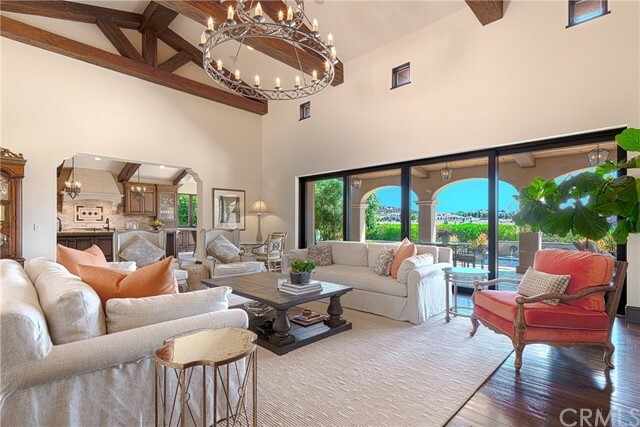 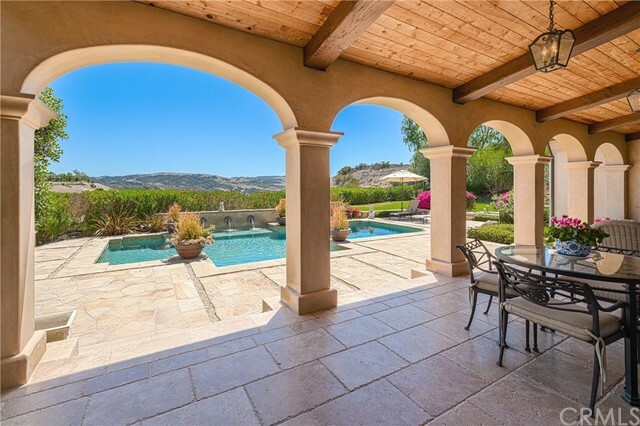 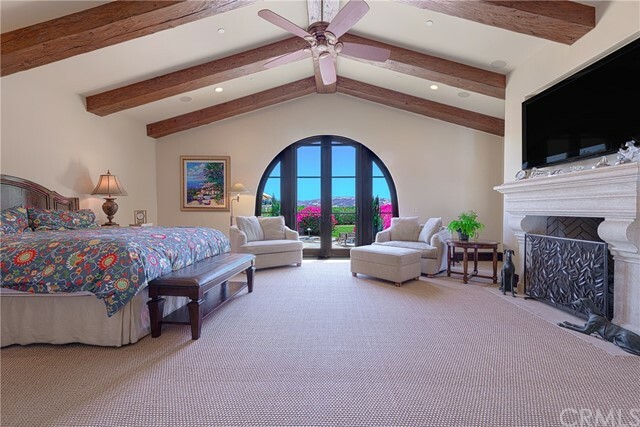 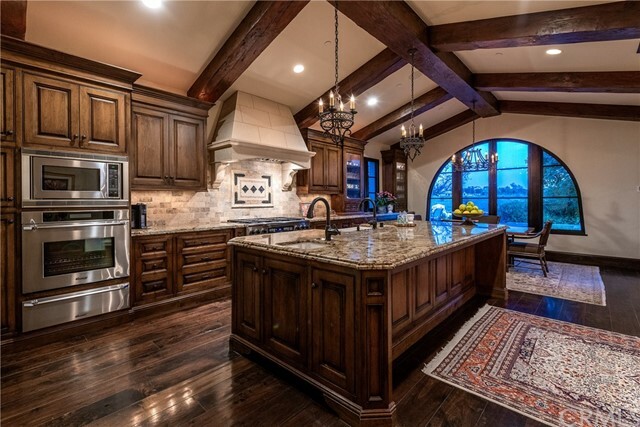 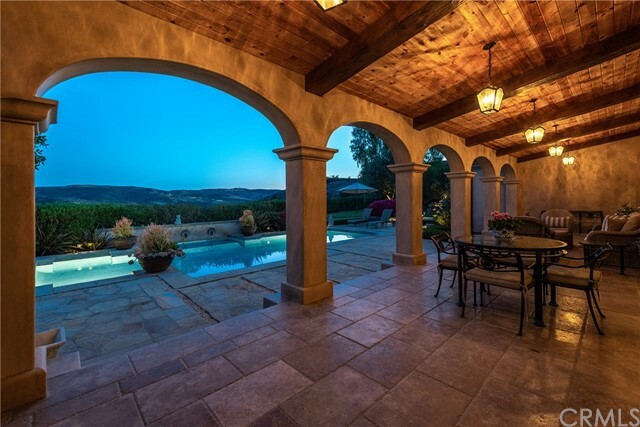 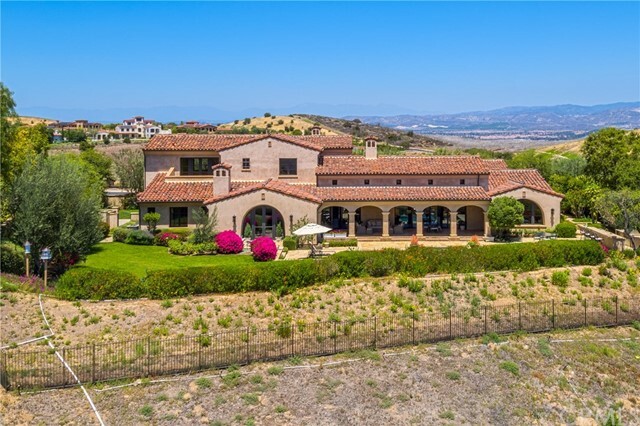 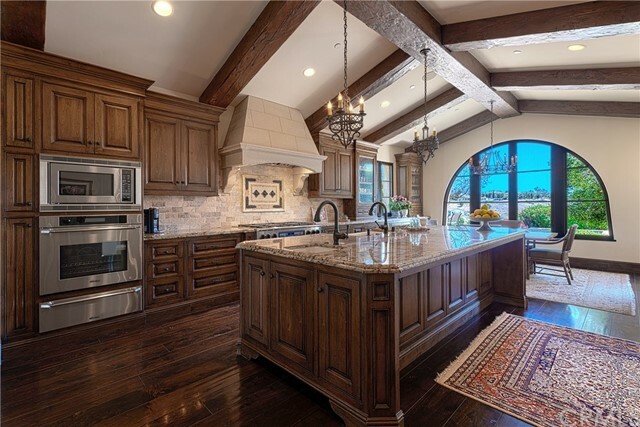 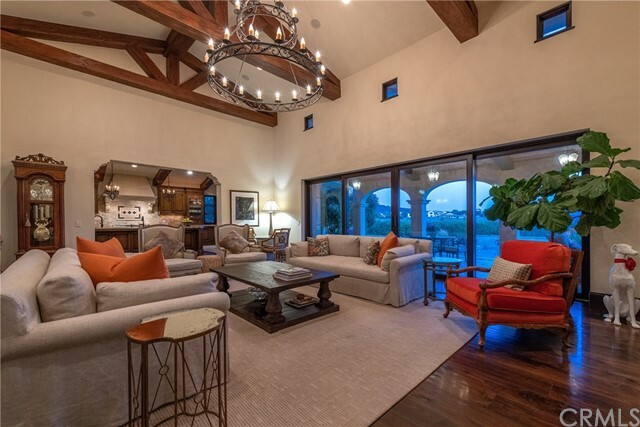 This sublime Spanish style custom home boasts sweeping panoramic views with approximately 6,900 square feet of living space and a 27,000 square foot lot. 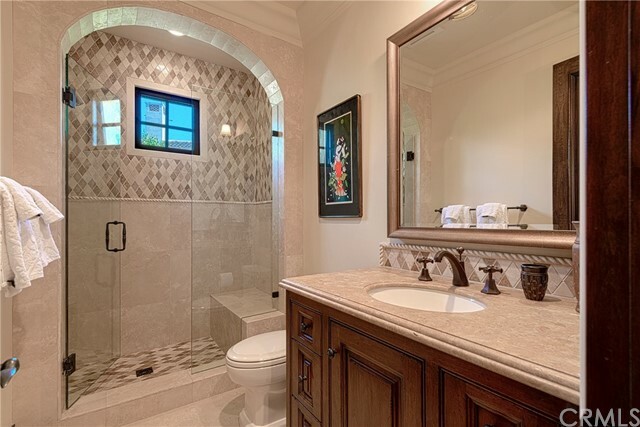 4 Bedrooms, with 5th bedroom option and 4.5 baths. 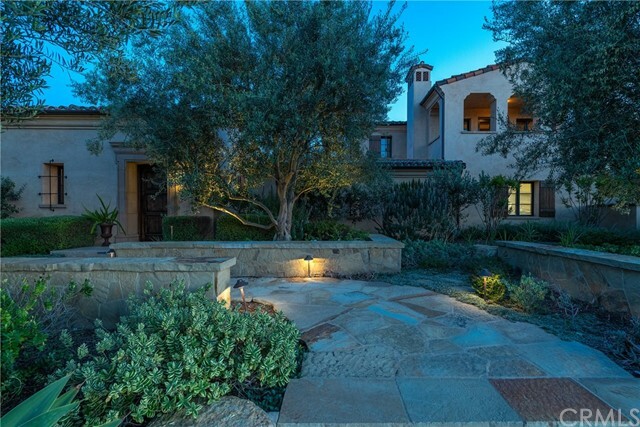 Clad in the finest designer finishes plus the generous grounds exemplify the Shady Canyon lifestyle. 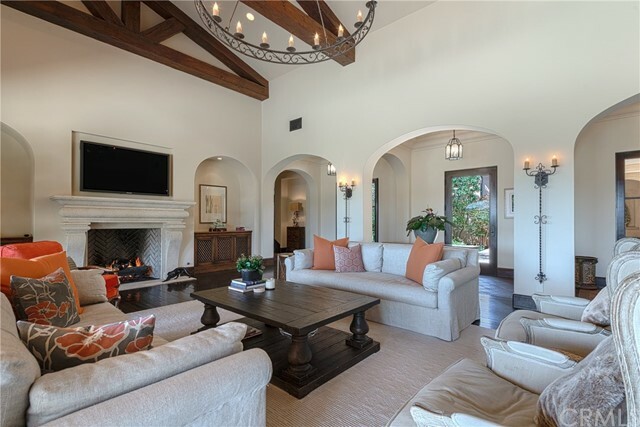 This residence possesses an ambiance of relaxed elegance and was crafted by RDM Builders and designed by noted Architect - David Hohmann. 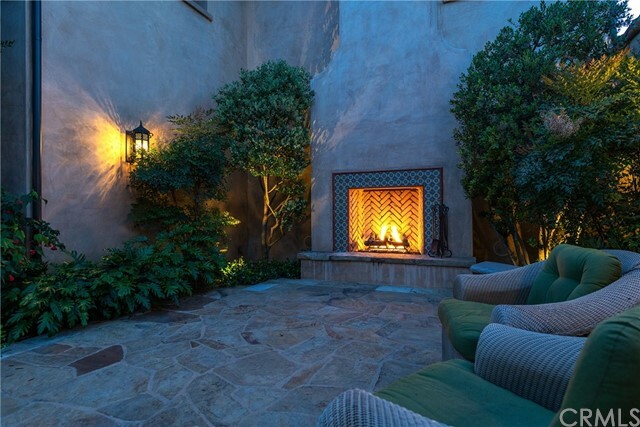 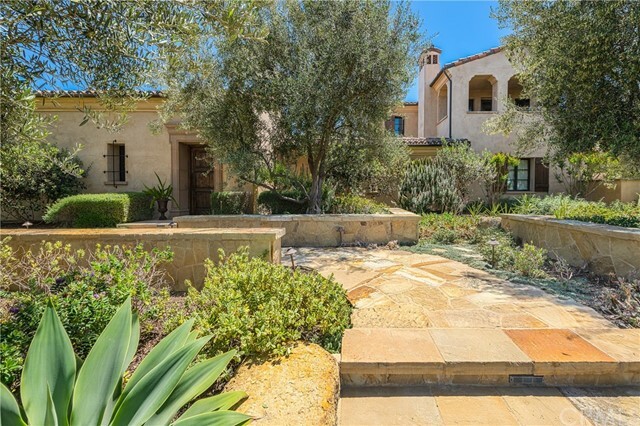 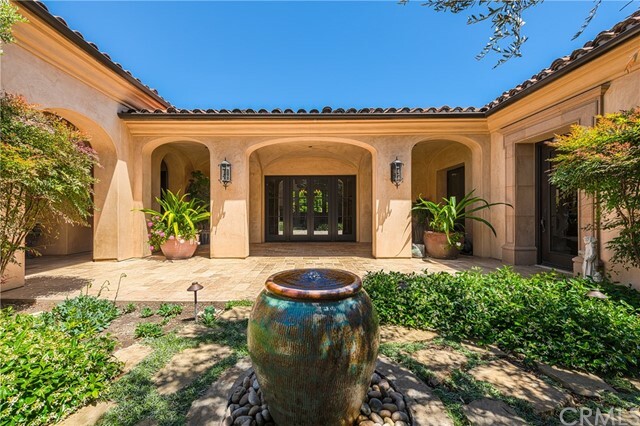 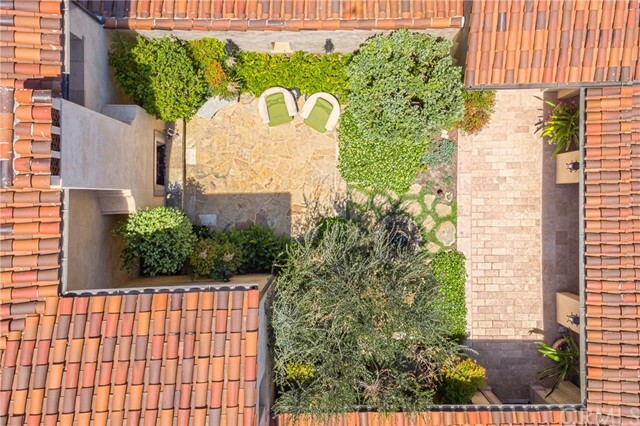 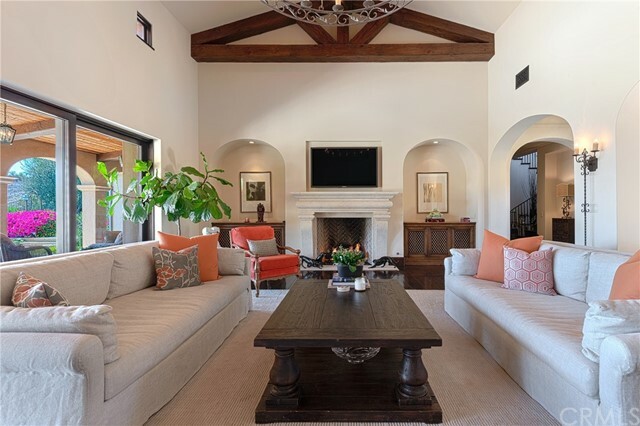 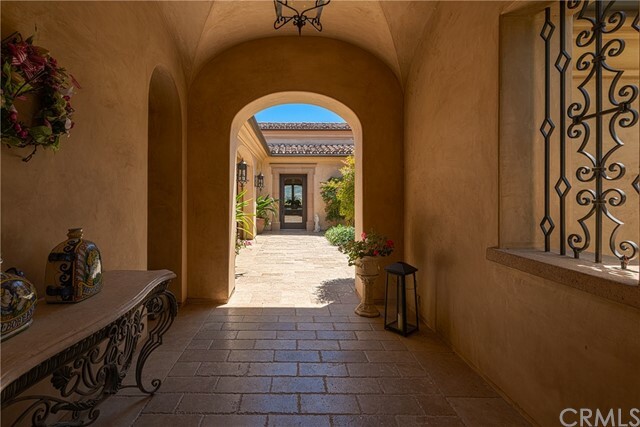 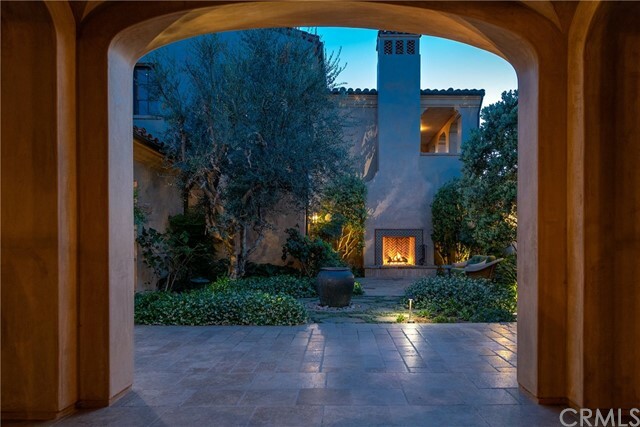 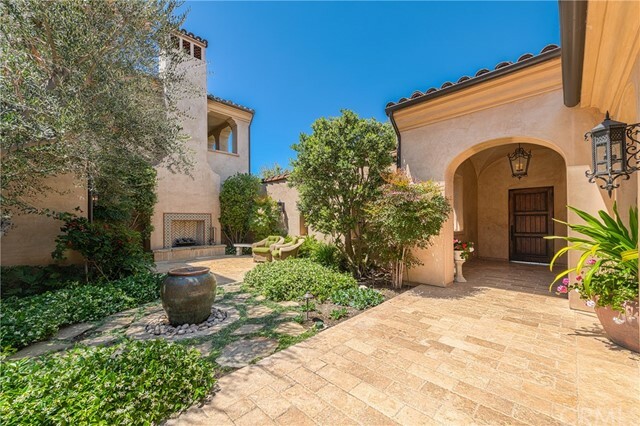 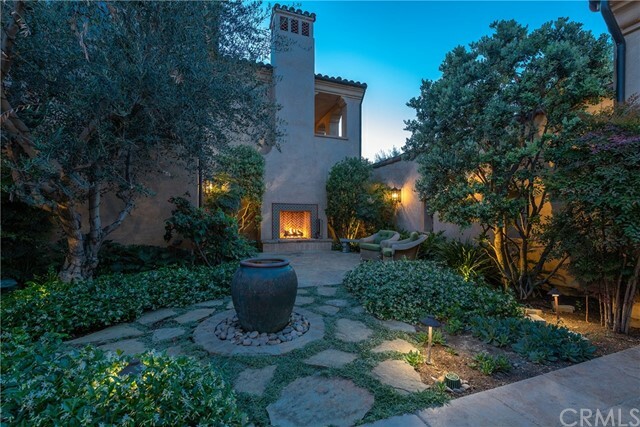 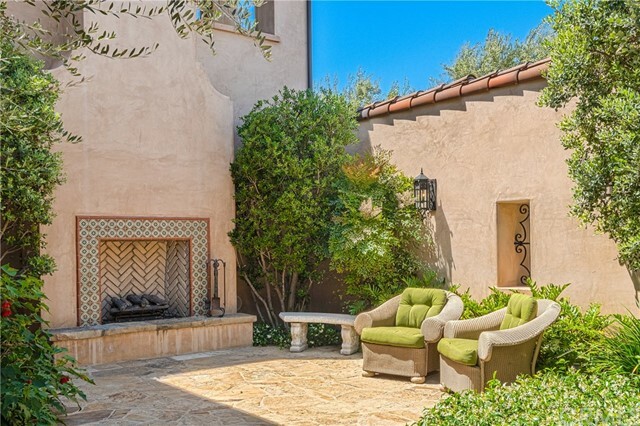 A gated and private portico entrance leads into an expansive interior courtyard with a romantic fireplace and separate guest casita. 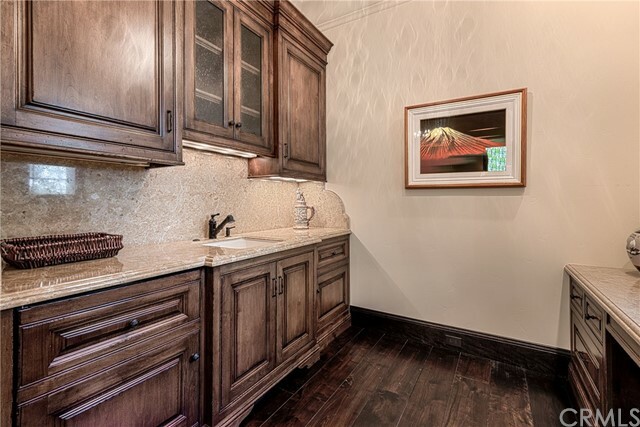 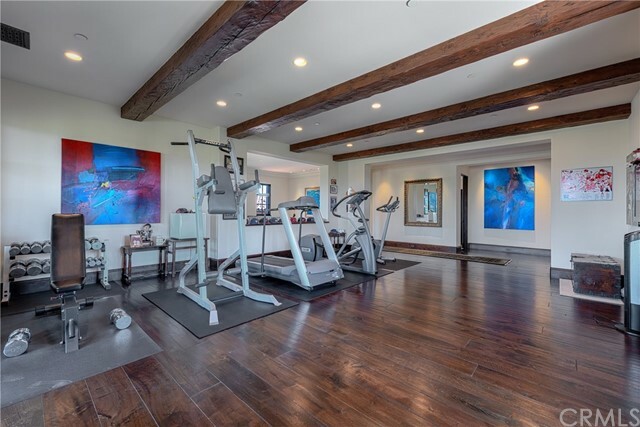 The property features a main floor master with a spa-inspired master bathroom, home office, chef's kitchen with commercial grade appliances and walk-in pantry. 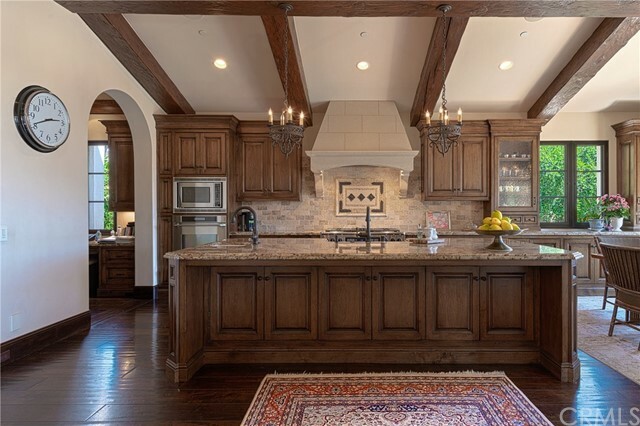 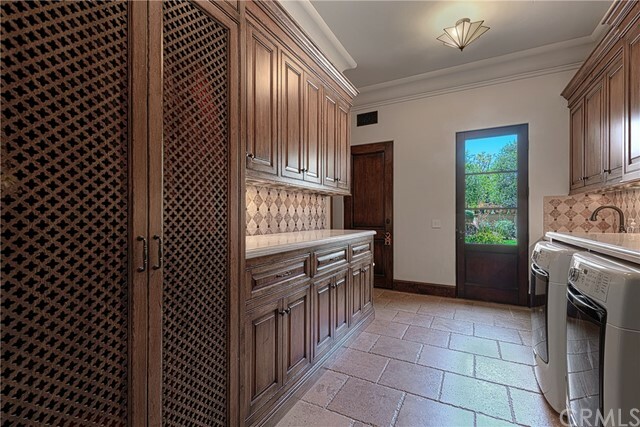 Formal dining with climate-controlled wine closet and great room with pocket doors to the sheltered rear loggia. 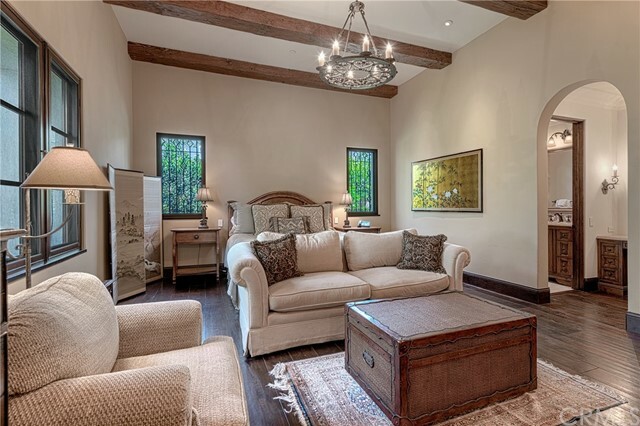 Upstairs features a large bonus room with private balcony and two additional guest en suites. 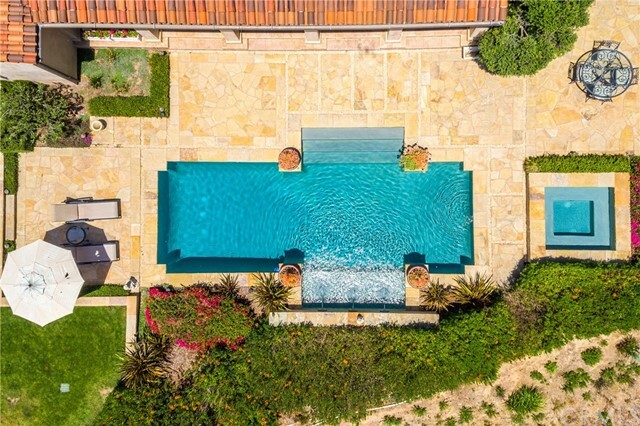 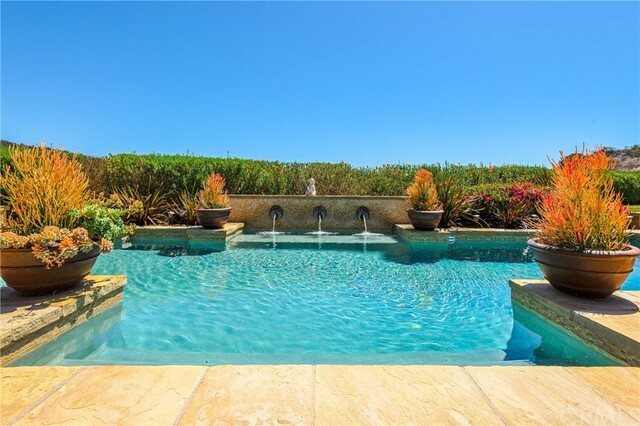 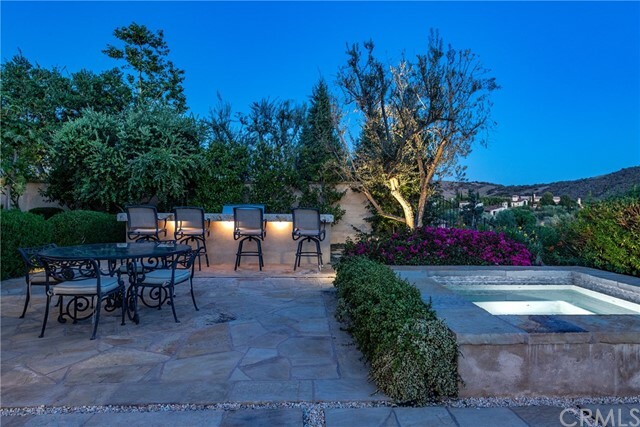 The extensive private grounds include a south facing backyard, an enchanting pool and spa, built-in BBQ, gated motor court with 4-car garage and a profusion of fruit and olive trees. 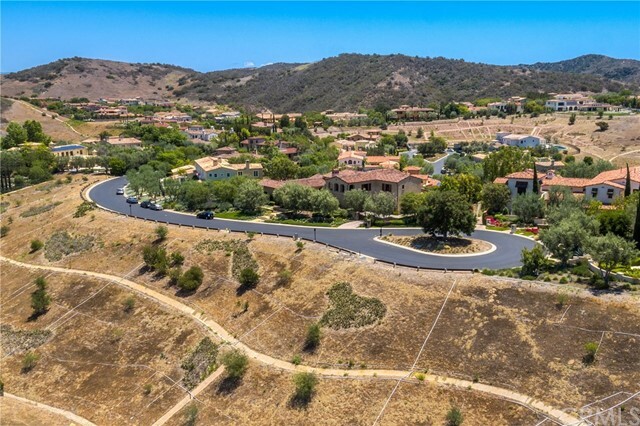 Shady Canyon is a 24-hour guard-gated private community nestled within the foothills and close to Irvine Spectrum, Fashion Island, and South Coast Plaza. 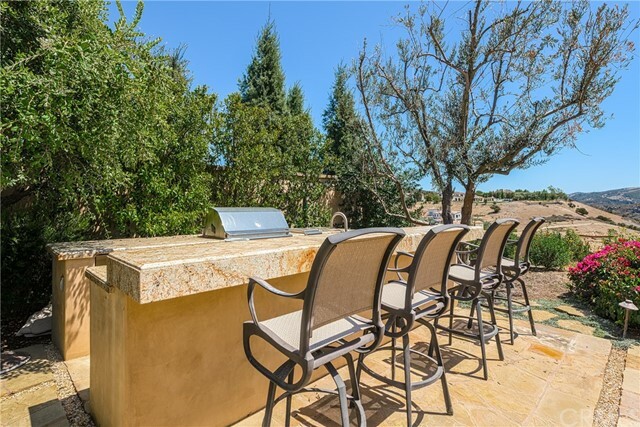 Also, minutes to John Wayne Airport, UCI and world-class restaurants and entertainment.